Distasio & Kowalski, LLC is a Plaintiff’s personal injury law firm that helps innocent victims of auto accidents, trucking accidents, medical malpractice, and defective products pursue their legal rights. Our lawyers have extensive experience in representing Plaintiffs in catastrophic injury, wrongful death, medical malpractice, and products liability litigation. The law firm consistently takes on individuals, large corporations and governmental entities whose negligence and recklessness cause injury, and holds them accountable. Our attorneys sincerely believe that holding individuals and corporations accountable leads to safer conduct, safer medical care and safer products. Our attorneys have always been champions of consumer rights. 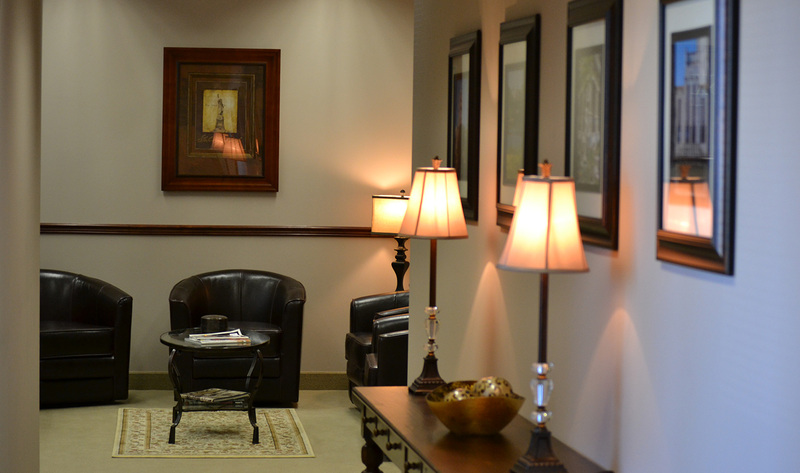 Over the years, the firm has built up the resources we need to thoroughly investigate personal injury, medical malpractice and product defect cases, and achieve the best possible outcome for our clients. It is no mistake that our founding partners, Daniel J. Distasio and Michael J. Kowalski, for the last seven (7) years have been named Pennsylvania Super Lawyers. Super Lawyers selects attorneys for its publication on an annual basis using a three phase process, including the development of a candidate pool; the evaluation of candidates based on professional achievement and peer recognition; and peer evaluation by practice area. The final selection of Super Lawyers includes no more than 5% of the lawyers in the state. Daniel Distasio and Michael Kowalski have been consistently recognized as Super Lawyers in the personal injury practice area for the last seven (7) years. Attorneys Distasio & Kowalski have been named Pennsylvania Super Lawyers for seven (7) consecutive years for a reason. This is no accident. They have been consistently recognized by their peers and clients for their first-class professionalism, integrity and sincerely compassionate, committed and personalized representation of each and every client. Through their many years of practice, they have developed a reputation for providing tough, honest and compassionate service to worthy clients. Attorneys Distasio and Kowalski are also recognized by the National Trial Lawyers Association as “Top 100 Trial Lawyers”. 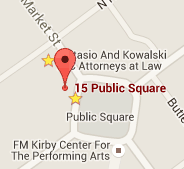 The majority of Distasio & Kowalski, LLC’s cases are referrals from other lawyers. This fact speaks volumes to just how respected the law firm is in handling catastrophic injury, wrongful death, and complex litigation. An additional fact that sets Attorneys Distasio and Kowalski apart from other practitioners is the fact that they are not afraid to take on difficult cases. In fact, many of the difficult and complex cases that they take on are those cases that have already been rejected by other firms. Undaunted, our attorneys often see such cases as a professional challenge as our attorneys are not afraid to fight the good fight.